The Boulder Gear Pinnacle Bib is great for guys who ski, work outdoors, or just need a reliable, durable snow pant. The fabric is sturdy nylon, and it's reinforced at the cuffs to prevent shredding. 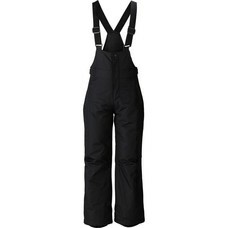 The Pinnacle Bib is waterproof and insulated, and the bib style provides extra protection from snow and cold air. 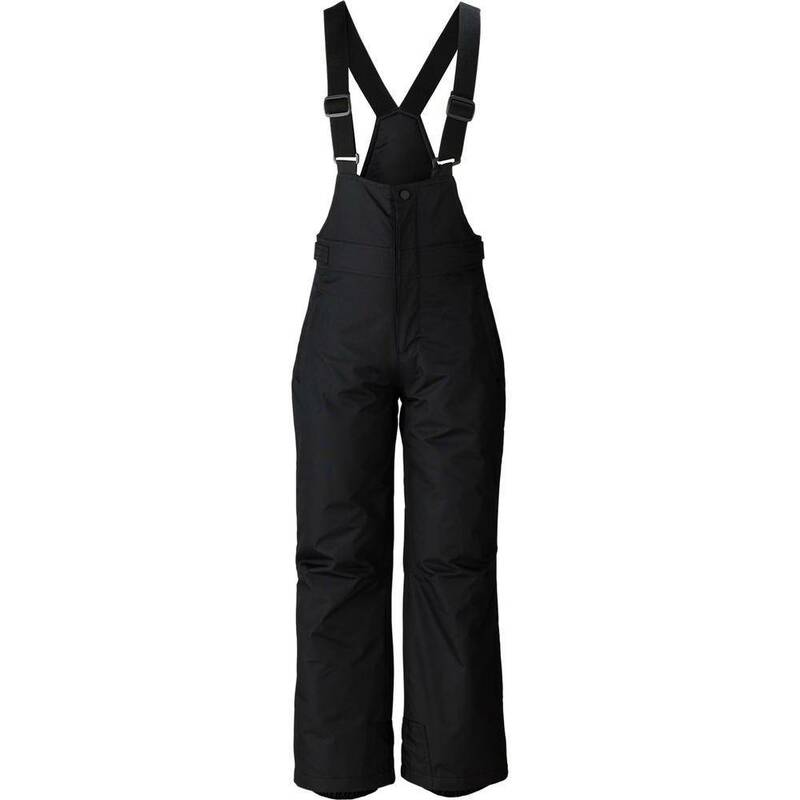 The shoulder straps are adjustable to give you the perfect fit, and there's a deep zipper that makes it easy to get the pant over your layers. 3 zippered pockets hold gear, and a ring at the waist gives you a place to attach your lift ticket.